We’re writing quite a few posts like this at the moment. 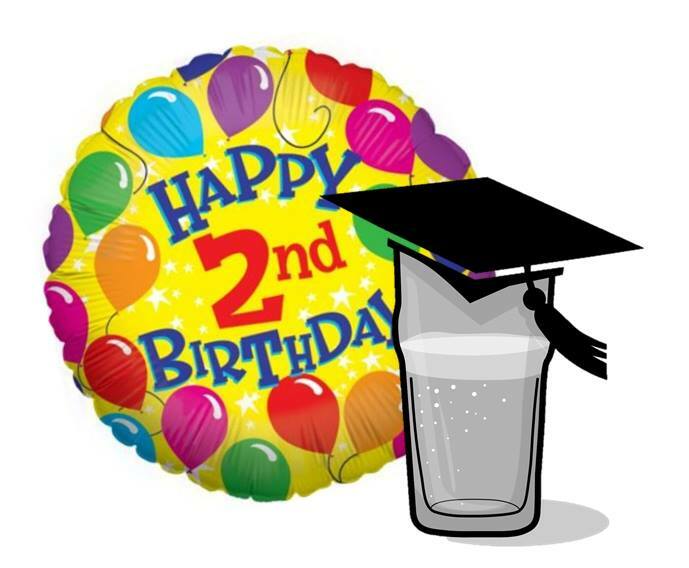 So far in 2016, four PubhDs have started up: Norwich, Birmingham, PubhD UMinho and Newcastle. Now it’s Liverpool’s turn to get a shiny new PubhD. It’s being started up by Kat Ford and their first event is on Thursday 10 March 2016, at The Vines pub. More information can be found at the PubhD Liverpool Facebook group, or you can follow their Twitter account, @PubhD_Liverpool. Full details about the first event can be found here. 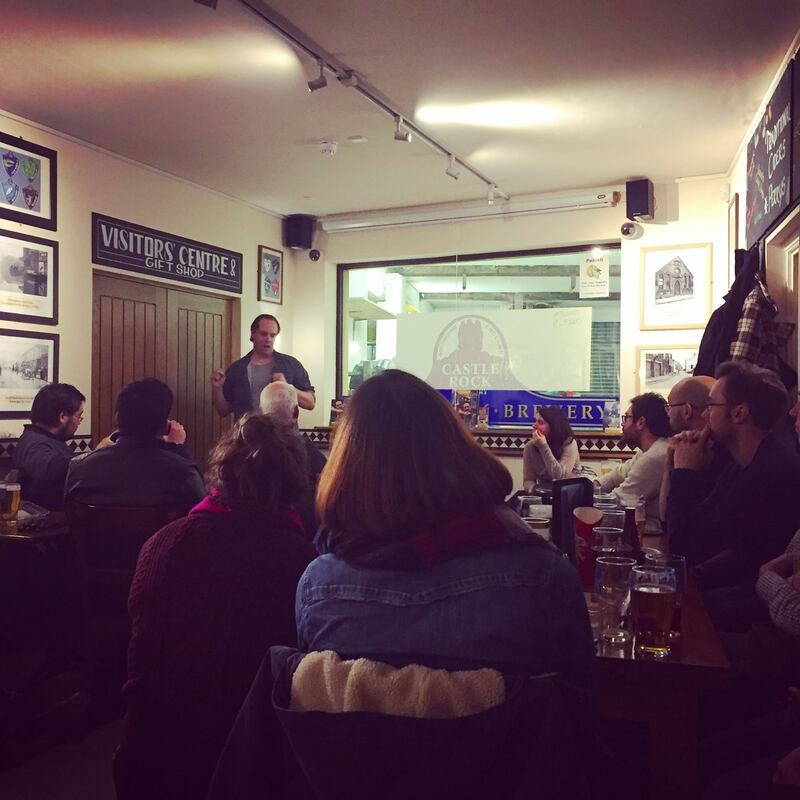 Last month we saw Norwich, Birmingham and PubhD UMinho host their first events. 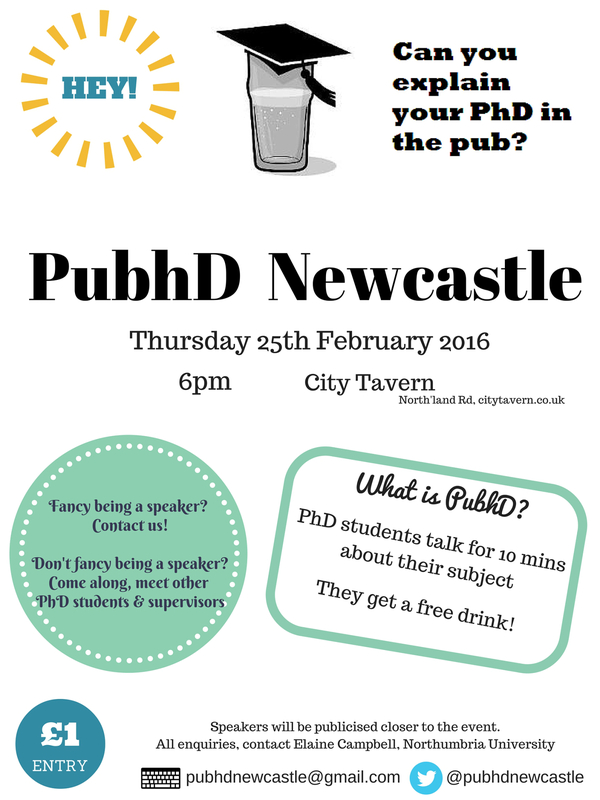 On 25 February 2016, PubhD Newcastle hosts their first event. 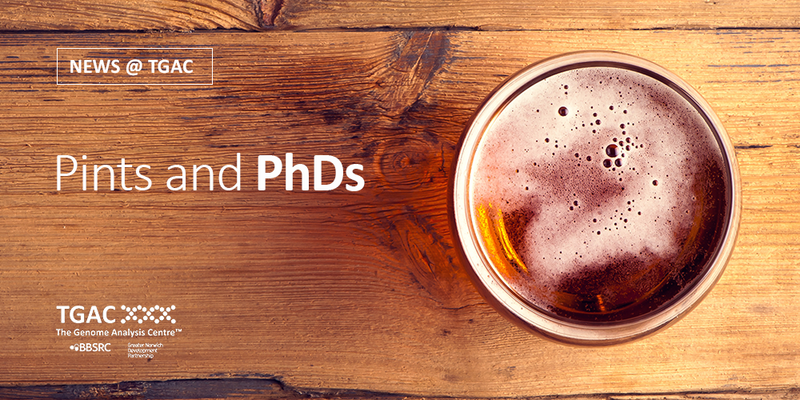 PubhD Newcastle is being run by by Elaine Campbell, a Senior Lecturer at Northumbria Law School, and Rebecca Prescott who is currently undertaking her doctoral research in urban regeneration and artistic place-making. More information can be found at the PubhD Newcastle website, or follow their Twitter account @PubhDNewcastle.